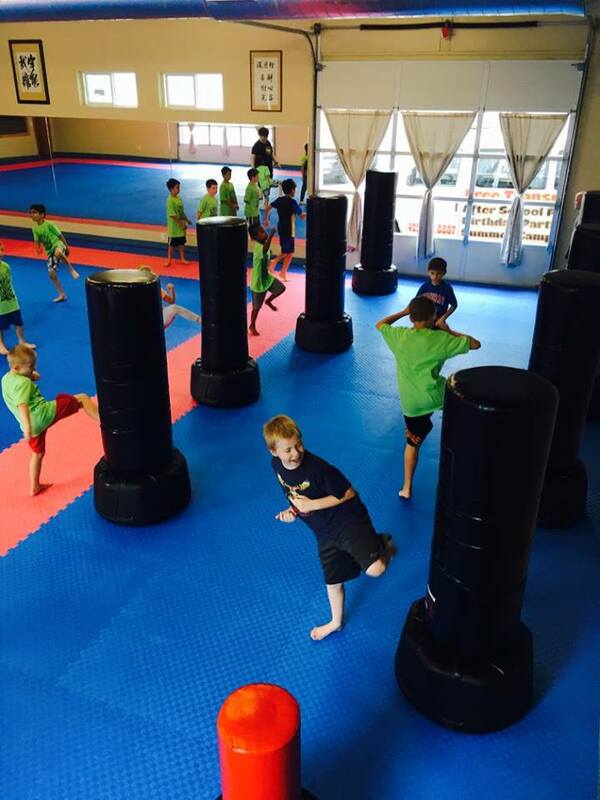 Children LOVE our Martial Arts Day Camps. Parents! 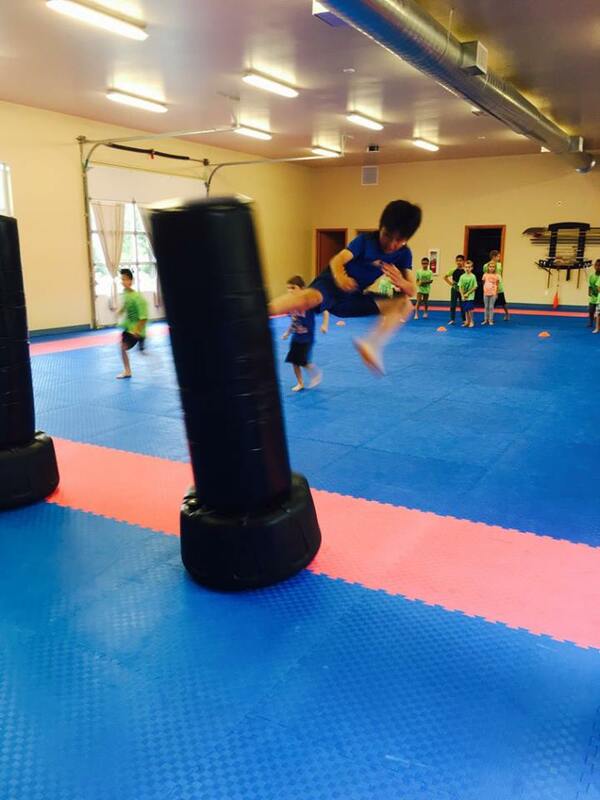 What if your Child actually WANTED to be more Fit, Confident and Focused? 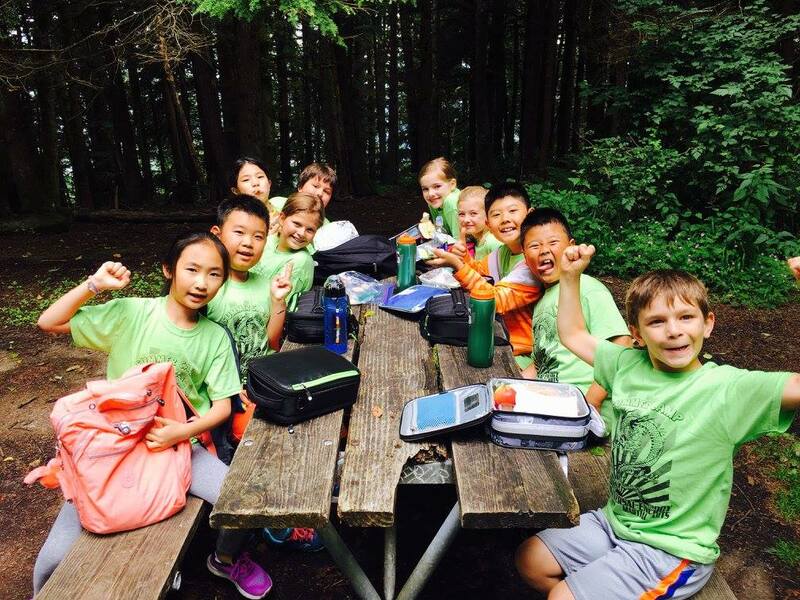 See what hundreds of Issaquah and Sammamish Parents already know – your kids DO want to be successful, they just need the right activity. Parents say they see significant improvement in focus and attention span, plus, it’s a TON of fun! 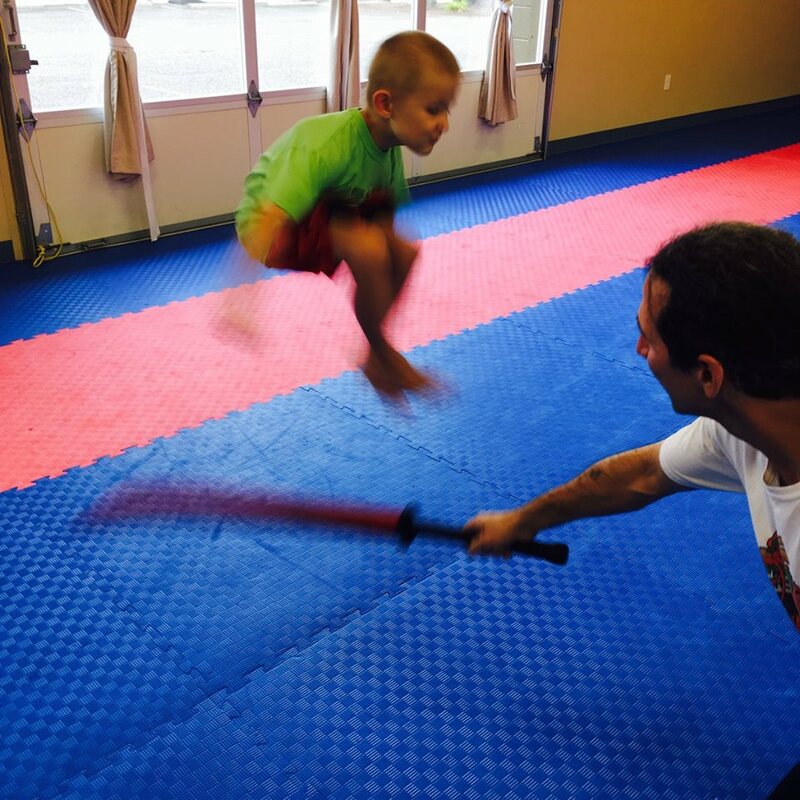 Our Martial Arts Camps focus on things that parents just like you want for their children. 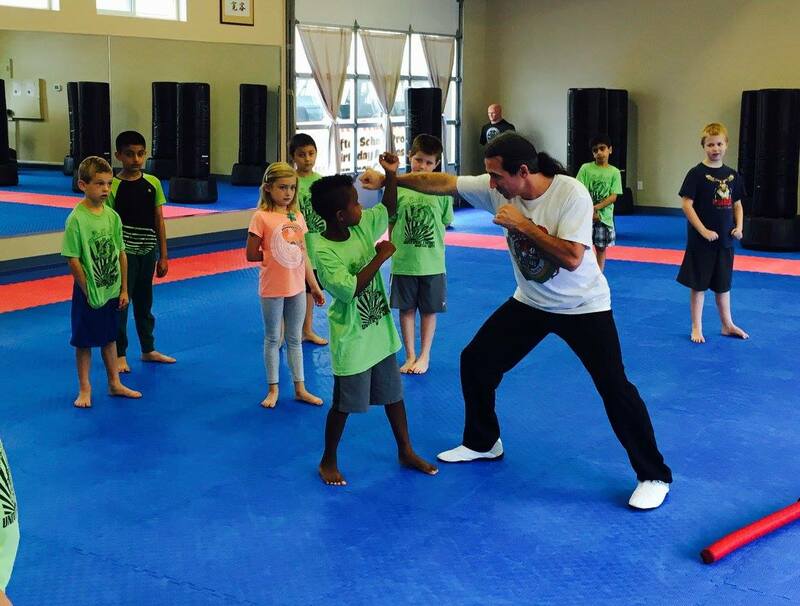 Things like Focus, Confidence, Discipline, and Independent Motivation – Life Skills that Martial Arts students at UEMA use every day in their school classroom, at home, and everywhere they go. 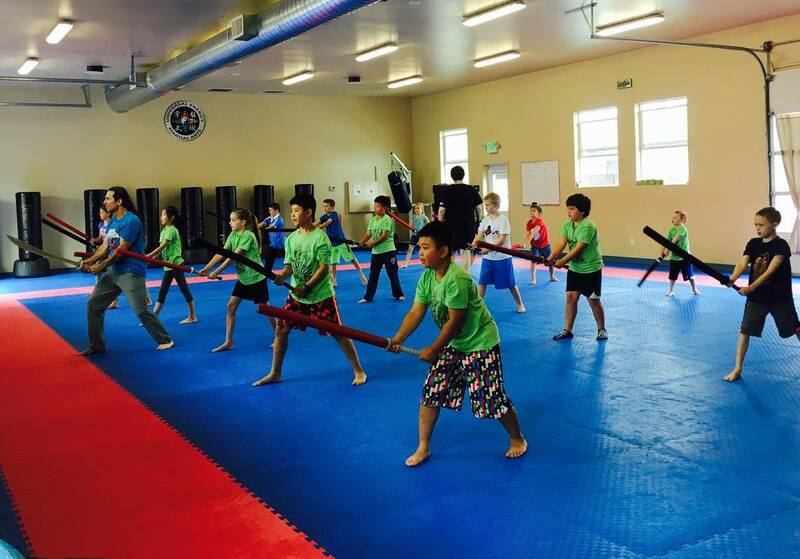 Universal Energy Martial Arts has been helping children of the Greater Eastside area realize their full potential for over twelve years. 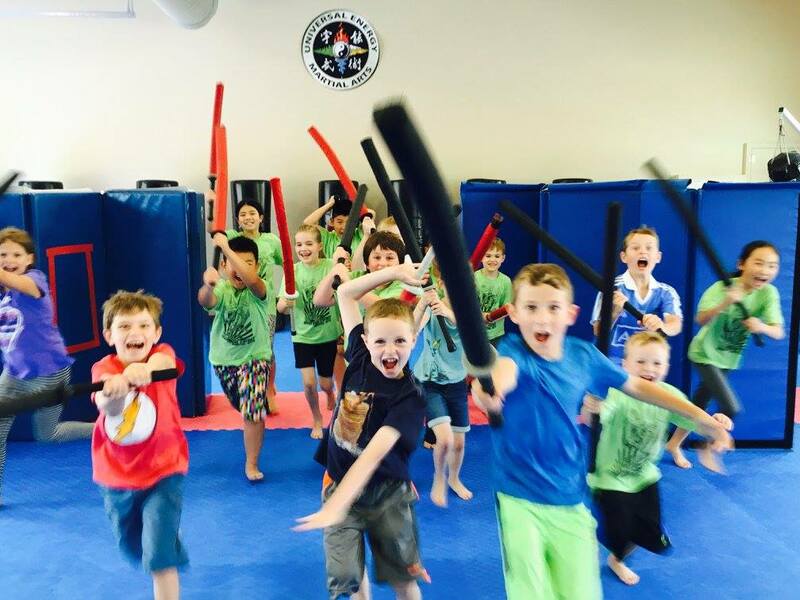 With dynamic programs such as our Summer/holiday camps, afterschool programs and birthday parties, we are able to teach children a deeper meaning of self control, respect, confidence, anger management, and discipline in a fun and positive learning environment. 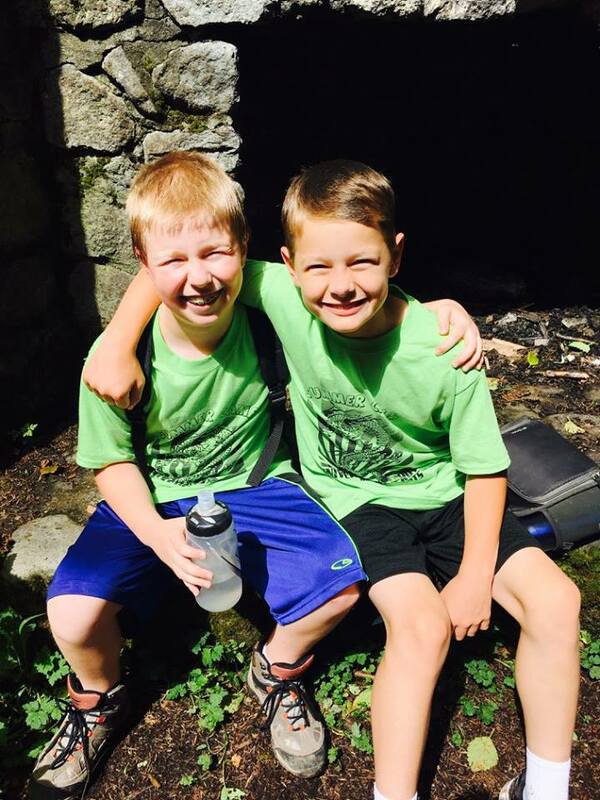 We have day camps during the midwinter, spring and summer breaks. 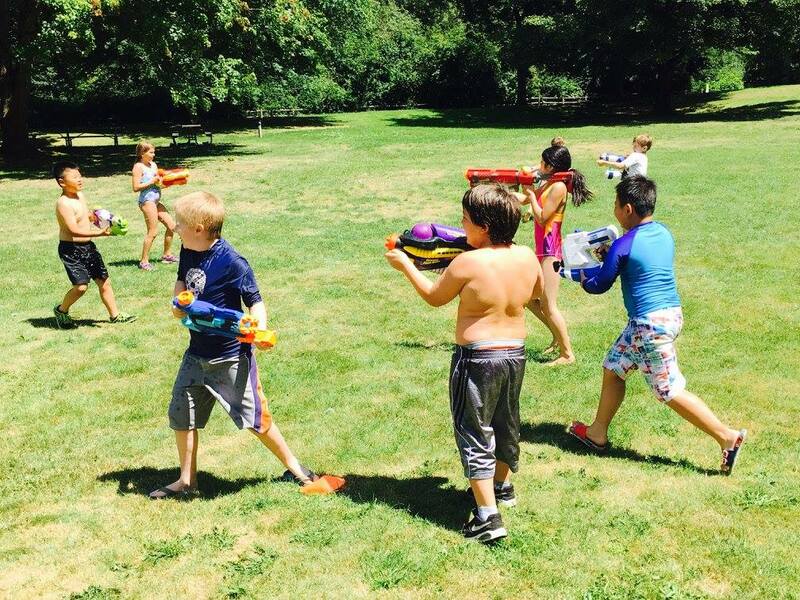 Camps run from 9:00am to 3:00pm with late pickup available until 5:30pm.